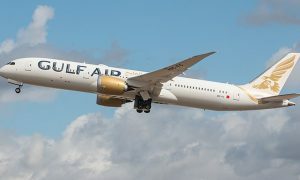 Gulf Air, the Kingdom of Bahrain’s national carrier, is adding two new destinations in Pakistan to its network with the addition of direct services to the cities of Faisalabad and Multan scheduled for launch in December 2015. The airline will begin four weekly direct flights to Multan and will commence three weekly services to Faisalabad. 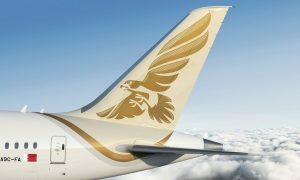 Taking our total Pakistan destinations up to 7, Faisalabad and Multan will supplement Gulf Air’s current service to five cities in Pakistan: Karachi, Lahore and Islamabad, Peshawar and Sialkot. 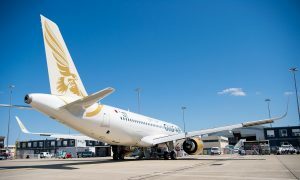 Gulf Air flights to Multan, Pakistan’s 5th largest city by population, and Faisalabad, a major industrial and manufacturing hub, will be operated by an Airbus A320 aircraft.